Phishing (as in “fishing for information”) is a scam where fraudsters send e-mail messages to trick unsuspecting victims into revealing personal and financial information that can be used to steal the victims’ identity. Be alert to bogus emails that appear to come from your tax professional, requesting information for an IRS form. IRS doesn’t require Life Insurance and Annuity updates from taxpayers or a tax professional. Beware of this scam. Variations can be seen via text messages. 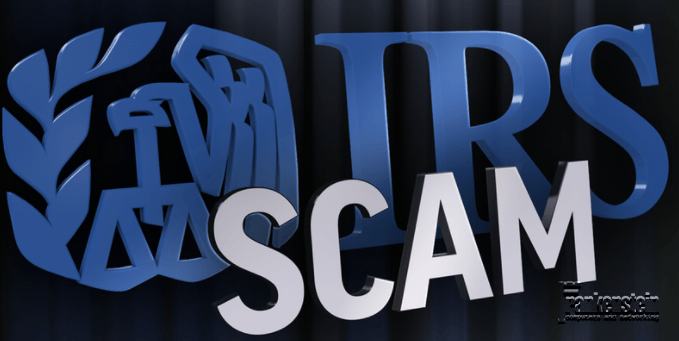 The IRS is aware of email phishing scams that include links to bogus web sites intended to mirror the official IRS web site. These emails contain the direction “you are to update your IRS e-file immediately.” These emails are not from the IRS. The sites may ask for information used to file false tax returns or they may carry malware, which can infect computers and allow criminals to access your files or track your keystrokes to gain information.